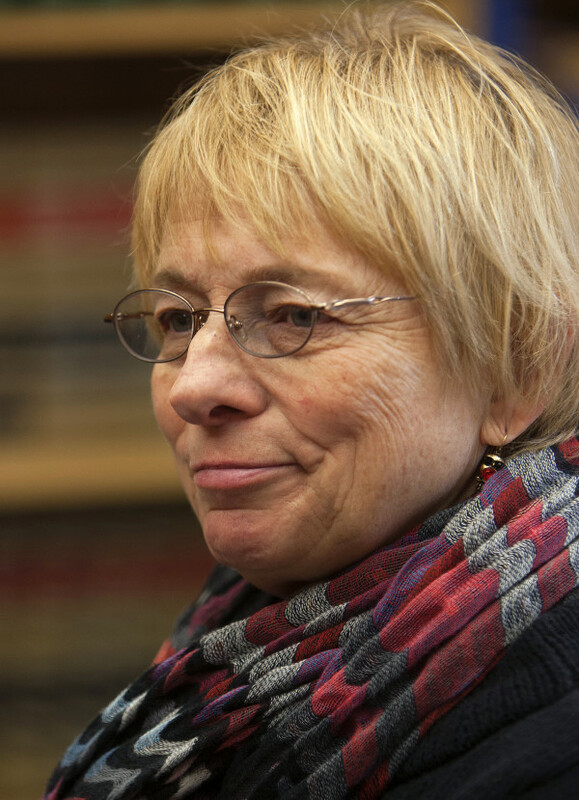 AUGUSTA, Maine — Attorney General Janet Mills has thrown a new monkey wrench into Gov. Paul LePage’s proposal to build a mental health unit in Bangor without legislative approval. Mills, a Democrat, said in a Jan. 24 memo to members of the Legislature’s Appropriations Committee that the Republican governor’s administration doesn’t have the authority to move forward with the project alone. It’s another clash between Mills and LePage over the Maine Department of Health and Human Services’ power. The agency has identified internal funding for the new building, which will cost between $3 million and $5 million and house 22 beds for forensic patients — those deemed not guilty of criminal acts or unfit for trial. But Mills wrote that even if DHHS has enough funds available for the project, it still needs legislative approval, which typically comes through a budget appropriation, bond issue or other legislation. “We are unaware of any statute giving the commissioner of health and human services of the Bureau of General Services authority to build a secure forensic facility on state-owned property in Augusta or Bangor,” she wrote. The Appropriations Committee voted unanimously Wednesday morning to recommend to the Legislative Council, which comprises 10 legislative leaders, to approve the facility in Augusta if the LePage administration brings that proposal back for review. 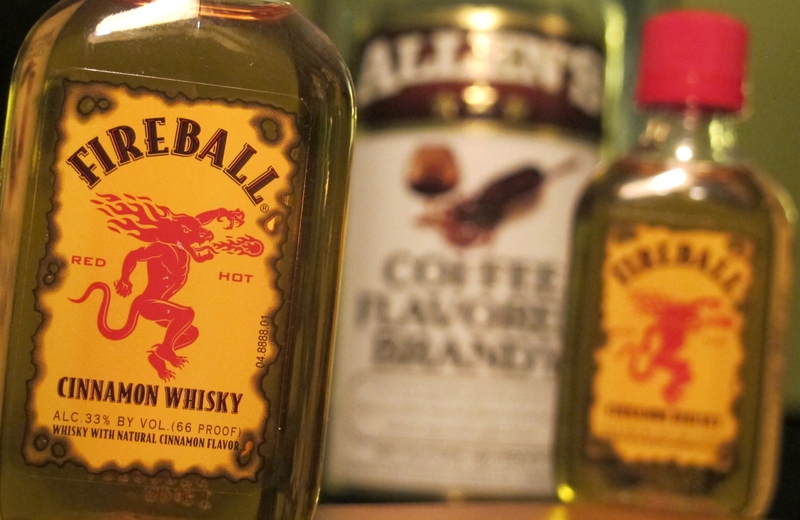 Because of those concerns, the recommendation states explicitly that the committee did not review any specific proposal because, technically, none is under consideration. Mills prompted another battle in November, when the Legislative Council voted on party lines — with Democrats opposed — to block construction in Augusta. The administration planned to go it alone before then, but the attorney general discovered a provision in law giving the council oversight over construction on the capitol complex in Augusta. LePage reacted by canceling his Augusta proposal, accusing Mills of trying selectively to enforce that law and setting his sights on a parcel of land in Bangor near the state-owned Dorothea Dix Psychiatric Center. Both parties, however, agree that such a facility must be built. It’s in a bid to regain federal certification at Riverview Psychiatric Center on Augusta’s east side that was lost in 2013. He has withdrawn the proposal from the Legislative Council and has said a request for proposal for the project is forthcoming. LePage spokespeople didn’t respond Wednesday to a request for comment on the memo. However, in a Monday letter to the budget committee, LePage wrote that he has “absolutely no confidence” that the Legislature would approve the unit if located next to Riverview. But Sen. Roger Katz, R-Augusta, said much of the current controversy could have been avoided, calling the process “more than a little frustrating and that “The system works best if there is dialogue between the executive branch and the Legislature.